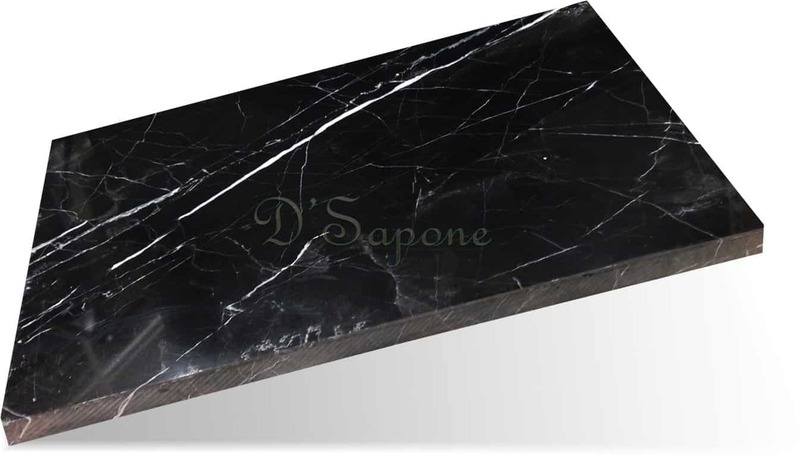 Slate looks gorgeous with its incredible variations. Only high quality cleaners and sealers can preserve its beauty, else it will look bad with all the stains and dust. 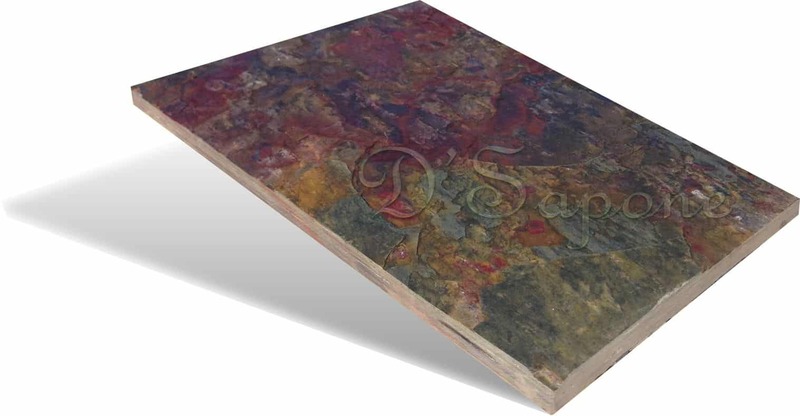 Slate adds a rustic touch to the patio of homes or buildings. Artists install marble to make a statement that it will last for a lifetime. We will keep the durability of your stone with pFOkUS® cleaners and sealers, delivering a timeless appeal. You will know that you have one of the most beautiful natural stones, once we clean, seal and polish it. Travertine stone restoration in Nassau. 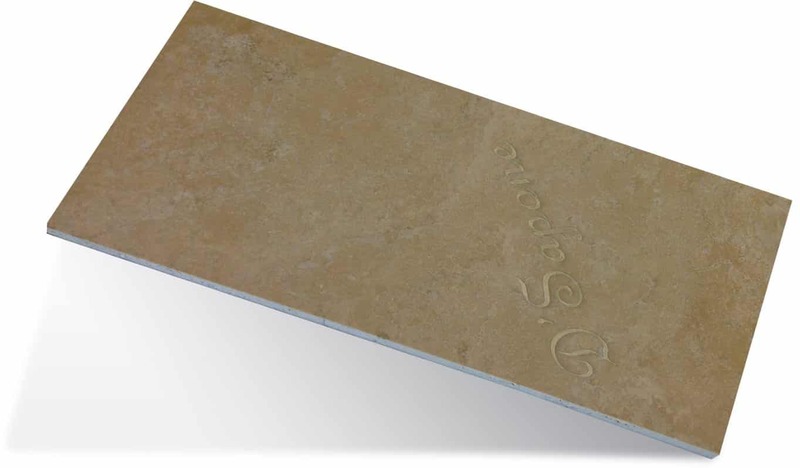 Travertine has a beautiful appearance with its variations. We deliver a wide range of services for stone restoration in Nassau, such as cleaning, sealing, polishing and honing, offering you the perfect match for the interior and exterior travertine needs. Granite is especially popular for countertops since it lasts an eternity. 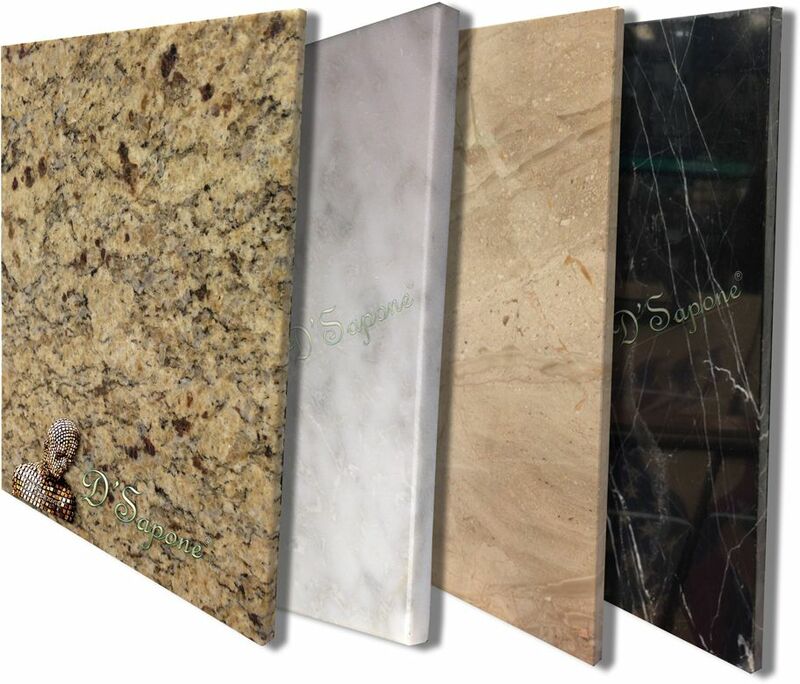 Unlike other natural stones, granite is not very porous, but still it absorbs moisture to some degree.